Coming off an all-star season as a rookie, Evan Petersen is back to bolster the Cascades’ pitching staff in 2018. 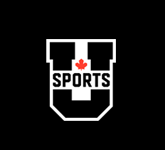 The University of the Fraser Valley baseball club opens its sophomore season in the Canadian College Baseball Conference at home this weekend, aiming to build on a strong debut last year. 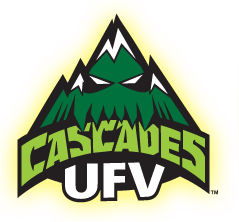 The Cascades host the Thompson Rivers WolfPack in a pair of doubleheaders at Fairfield Island Park in Chilliwack, with games running Saturday and Sunday at 12 p.m. and 3 p.m. each day. 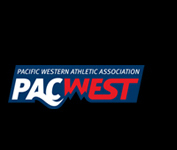 Both teams were among the best in the CCBC last season – the Cascades posted the second-best win percentage during league play (10-6 record, .625), and made it as far as the semifinals in the conference’s playoff tournament. The WolfPack, meanwhile, finished fourth in the regular season but had a strong playoff showing, advancing to the finals where they fell to Prairie Baseball Academy of Lethbridge, which secured its seventh straight league championship. “It’s going to be a really good test for us,” Cascades head coach Shawn Corness said, looking ahead to the weekend games. “Thompson Rivers improved quite a bit this winter, and they’re going to be one of the top teams in the league. It’ll give us a good indication right off the bat of where we’re at. Corness is most excited about his team’s depth on the mound, led by sophomores Dylan Emmons and Evan Petersen. Emmons is pencilled in as the Cascades’ opening-day starter after a series of strong performances during the team’s recent spring training trip to Tucson, Ariz. 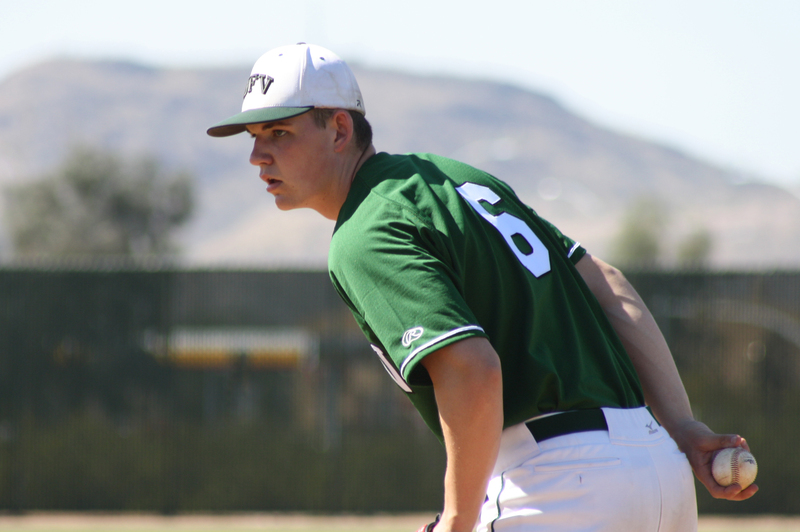 He led the UFV squad in innings pitched (35) and strikeouts (34) last season to go with a 5.14 earned run average. Petersen is coming off a season which saw him earn CCBC second team all-star honours after posting the league’s third-best ERA (2.05) along with 20 strikeouts in 22 innnings. He’ll start the Cascades’ second game. First baseman Riley Jepson returns to lead the offence. He was a CCBC first team all-star last season after finishing 10th in the league’s batting race with a .351 average to go with two home runs and 17 RBI. Fellow sophomore Colin Kellington will also be a consistent middle-of-the-lineup presence – the shortstop/third baseman hit .322 last season with a .437 on-base percentage. Among the newcomers, outfielder Tre Pankratz (Abbotsford, B.C.) is coming off an outstanding spring training, middle infielder Josh Berenbaum (Richmond, B.C.) has carved out a key role, and catcher Brody Vogel (Saskatoon, Sask.) looks to be an offensive threat. 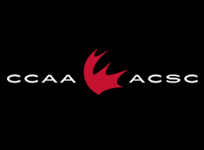 Corness has fashioned a 38-player roster, and in addition to the Cascades’ slate of CCBC regular-season games, he plan to schedule a number of exhibition games against local college and high school-aged teams in order to create playing time and development opportunities for players further down the depth chart. Looking forward to watching this team grow and wish them all the best in the upcoming season.